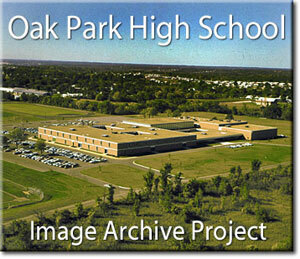 You can create your own RSS feeds to get the latest updates from the Oak Park Image Archive. For example, you can set up an RSS feed to display only the most recent image notes added for the 1977-78 school year. Or, you could create a feed to display the most recent image updates for the 1997-98 school year.